In colder climates the standard roof is asphalt composition shingle. 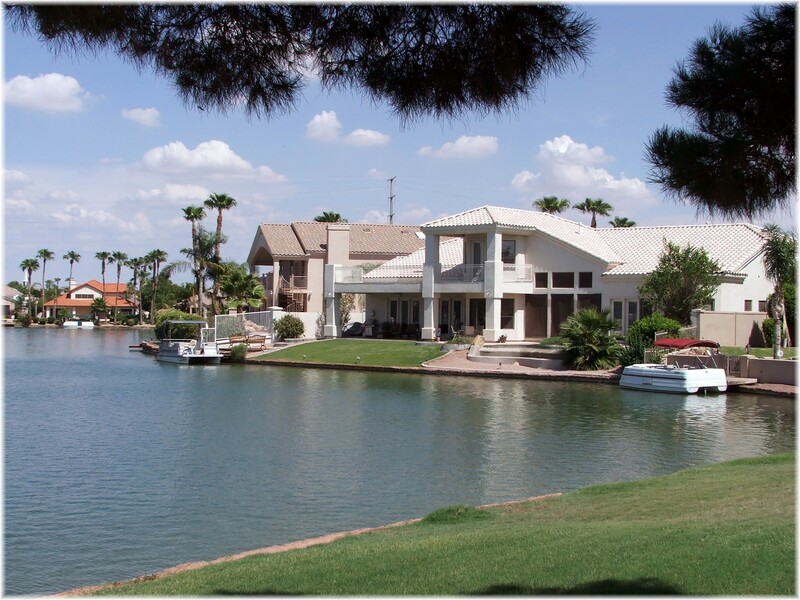 However in Arizona concrete tile roofs are now more common than composition shingle roofs at least in the Phoenix area. Properly installed, tile roofs can last longer and can offer a better insulation system for the house than standard composition shingle roofs. The upfront cost of concrete tile roofs is higher, but they have a longer lifespan. Even though tile roofs appear sturdy and almost indestructible, it would be an error to believe that they can be installed without requiring any future maintenance or inspection. It is very common that during a house inspection cracked, displaced and broken tiles will be found. Repairs to a tile roof when found early are relatively inexpensive, but if left unattended the repair cost will increase significantly.